Congratulations! 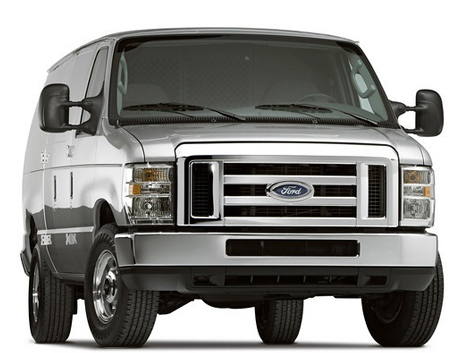 This is your first steps toward being one of the best paid shuttle drivers in the industry! Complete this form and we'll reach out to you with your next step in the application process. If you have any questions, feel free to contact us at 888-700-8213. What would you like to name your business? BusinessRocket.net has developed an efficient, simple and cost friendly process to obtain your passenger carrier license from the California Public Utilities Commission ("PUC"). We'll help guide you throughout the entire process and even provide you with FREE consulting services to all Prime Time Shuttle Prospects. The initial application to the PUC will start the process, however, additional work will need to be done. The benefit of starting the application process is that it confirms your place in line and allows you obtain all additional documents while the PUC processes the initial application; that way you do not waste anytime. The DMV Pull Notice program is an essential part of the PUC process; you cannot finalize the PUC application without obtaining a Requestors Code from the DMW Pull Notice. It is important to start this process as early as possible due to the fact the DMV is currently backlogged. When Registration, Insurances, Budgets and Drug Tests are completed, we will prepare final documents for the PUC and prepare you for your first day of business.